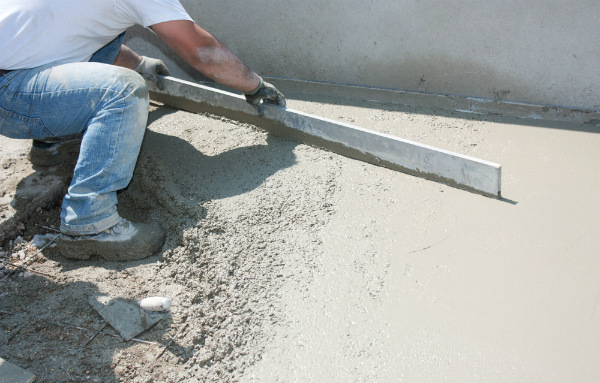 Slab-on-ground is the most common type of concrete slab and is a strong and stable option for almost all developments. Concrete slabs are suited to most soil conditions and are considered to be almost maintenance free. Concrete can easily be coloured and polished to match your other interiors and you can also incorporate electric or hydronic heating elements into your slab. Talk to L&A Martino Concreting in Geelong about creating an attractive, high-performance home today. House slabs, concrete foundations, footings, car parks, concrete footings and concrete driveways in Geelong, Bellarine Peninsula and Surf Coast.